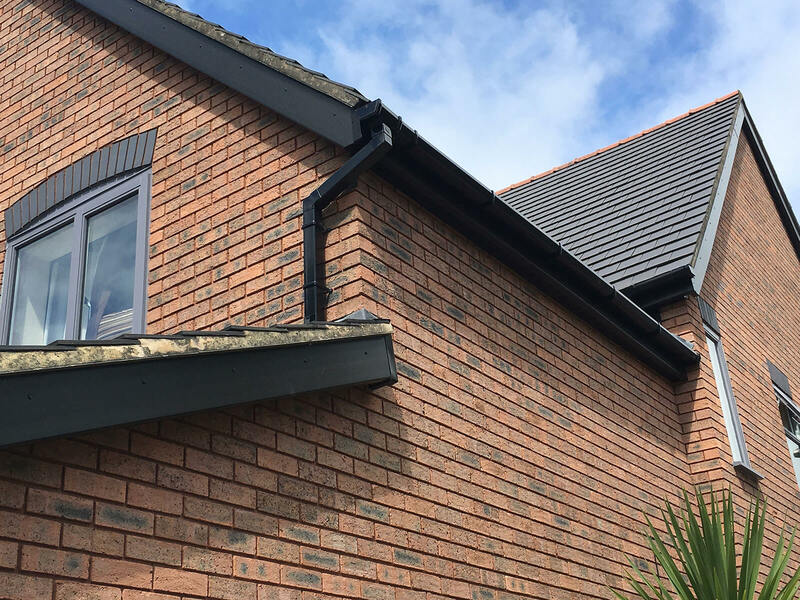 Founded in 1998, if you are looking for high-quality roofline installations with excellent customer service and reasonable prices then look no further than MAC Home Improvements. 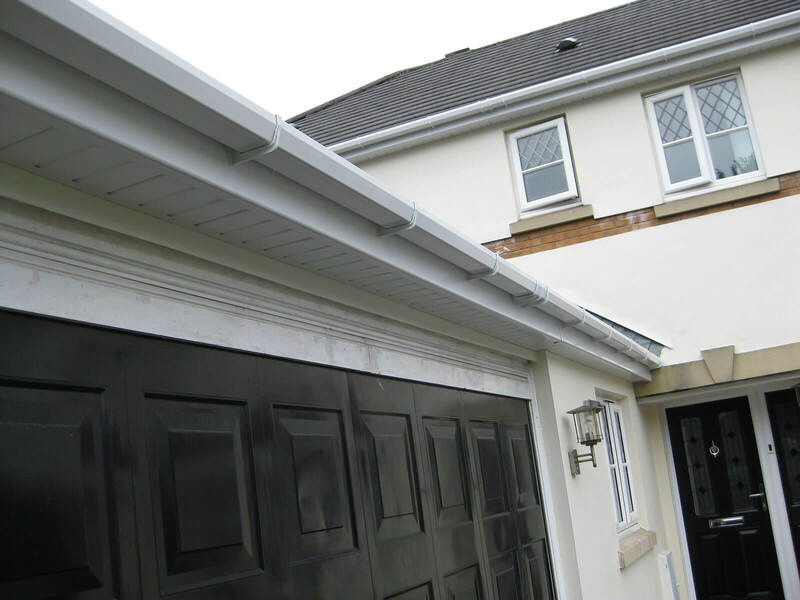 We offer a range of Cardiff roofline services. 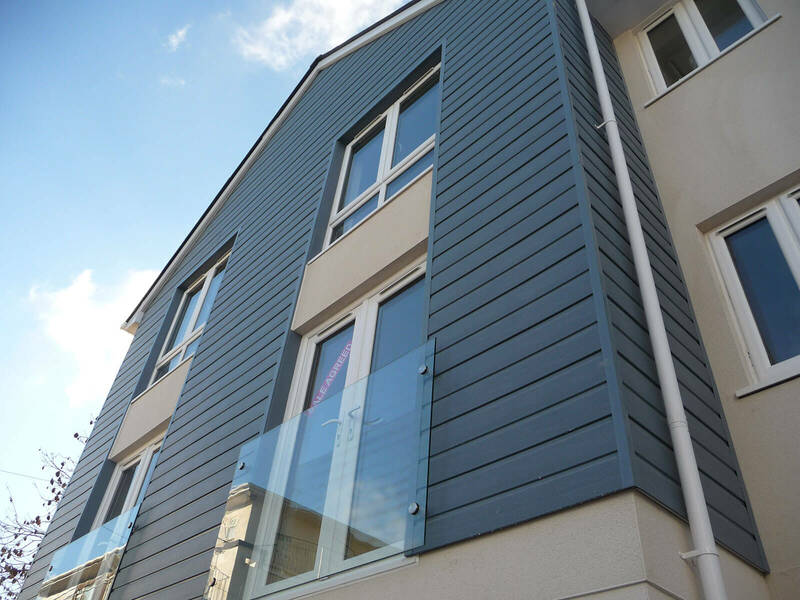 We offer an extensive range of finishes for fascias and bargeboards, all of which are available in a number of colours, from white, black, brown and a variety of wood effects, to more unusual colours like greens, blues and reds. 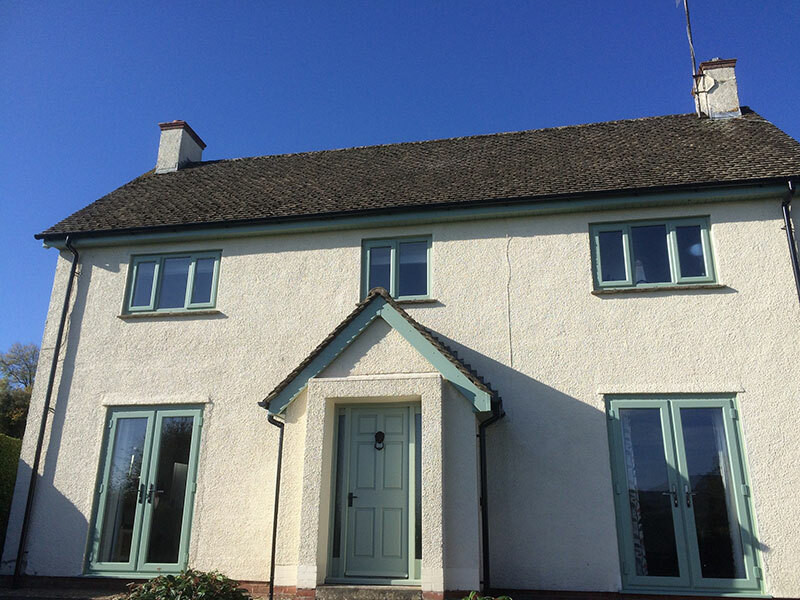 Our white bargeboards can be fitted with a scalloped edge, to provide a unique and eye-catching look to your home. 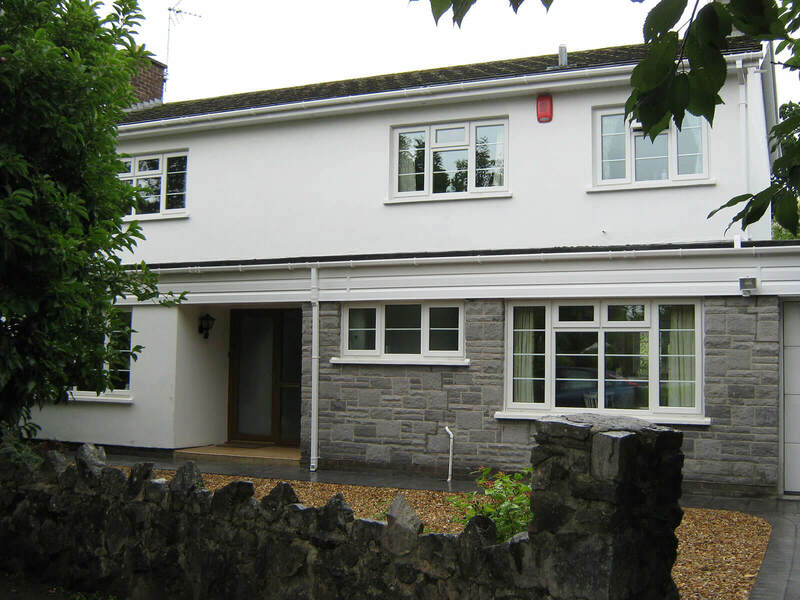 All fascia boards are 18mm replacement boards; we never use covers. 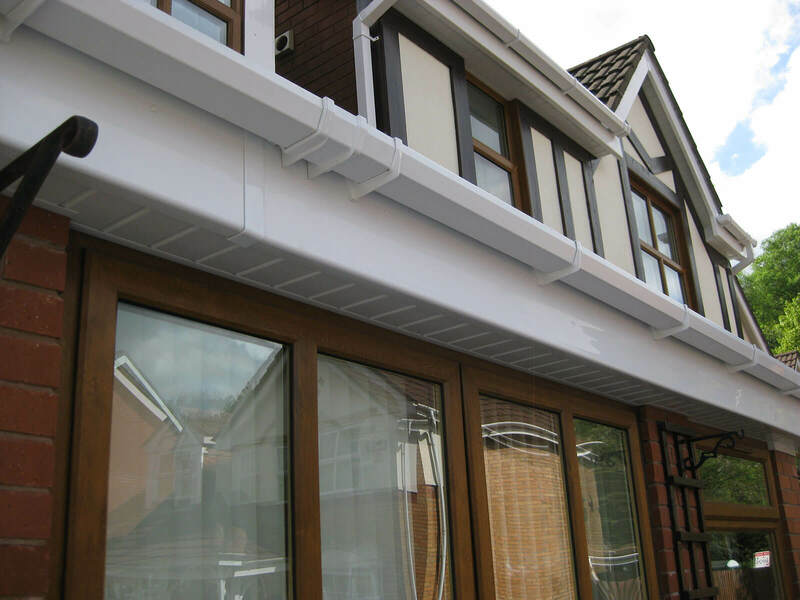 Soffits are colour matched with fascias and bargeboards, and can either be flat or have groove or tongue effects. 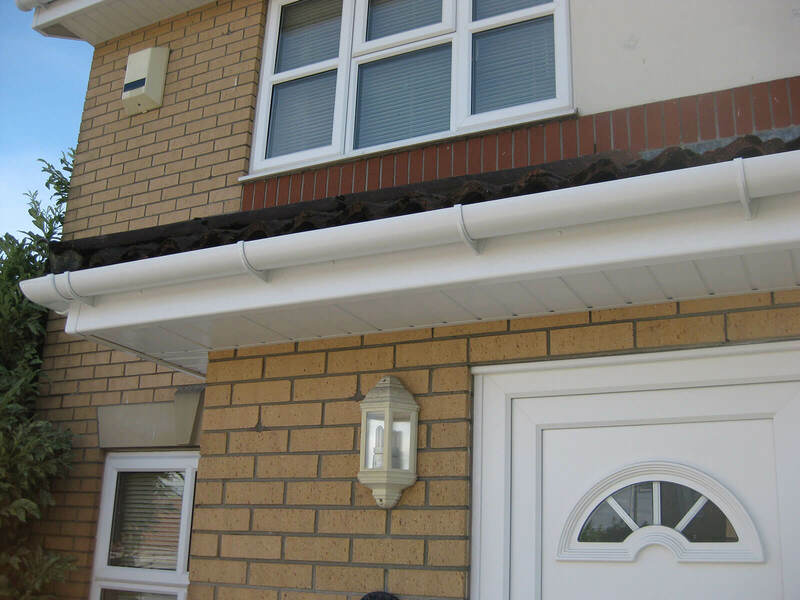 Where possible, Eaves protection trays are fitted as standard, and – as is necessary – we will install either soffit ventilation or over-fascia vents. 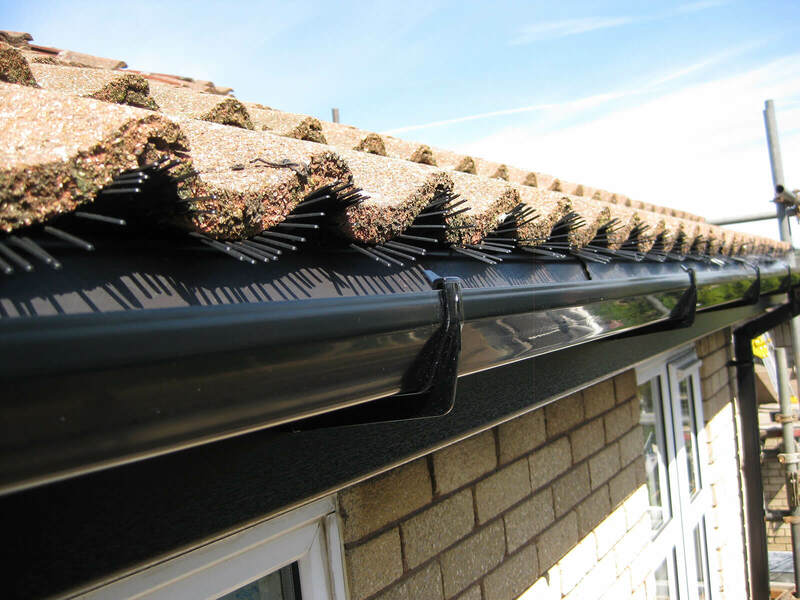 We offer a vast and diverse range of guttering options, varying in colour, style, and shape. 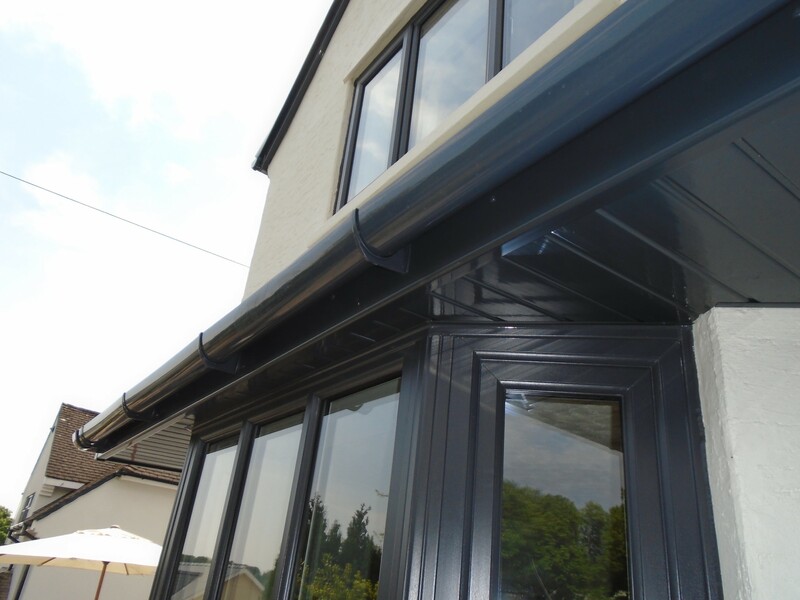 This means that all types of homes will be able to find the perfect guttering, regardless of their age or style. Our gutter repair services will have your old or broken gutters looking better than new in no time. 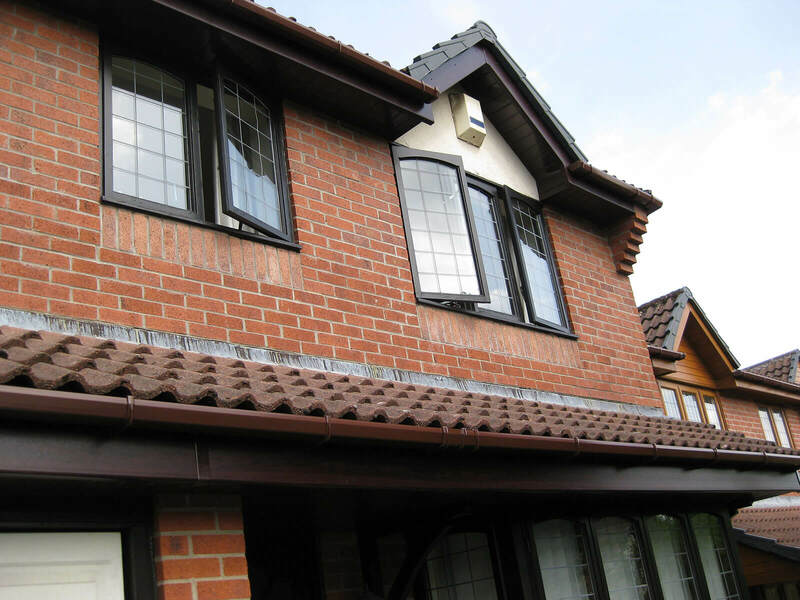 Dry verge can be installed quickly and easily, to provide a maintenance free and weather durable roofing solution. 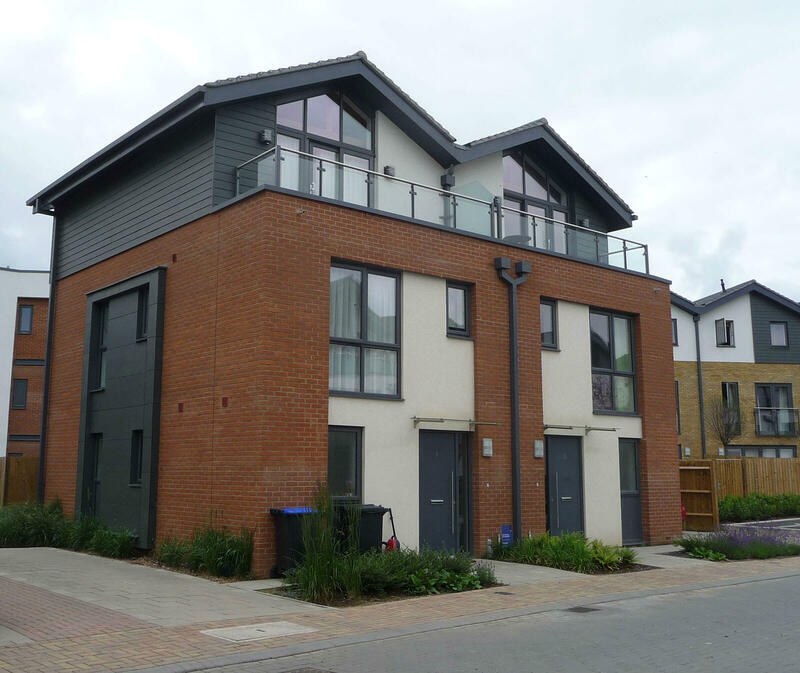 Instead of simply covering existing wooden roofline, MAC has always replaced them. This is because covering wood with UPVC stops it from being able to “breathe”, which results in the wood beginning to “sweat”. This can lead to rot, and if your fascia boards begin to rot it could eventually make its way to your main roof timbers. 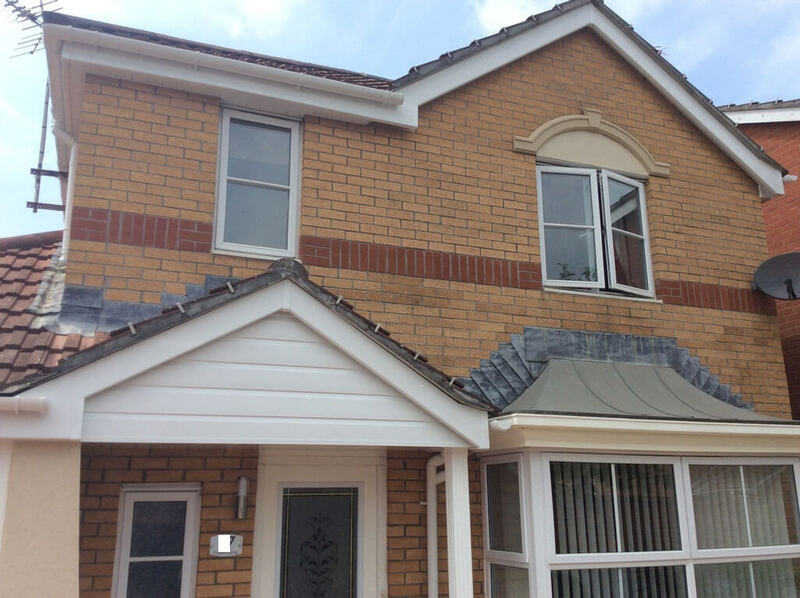 By using this replace-not-cover technique, our highly qualified specialists can get a better understanding of any repairs which may need to be done, allowing for a better and safer roof for you. 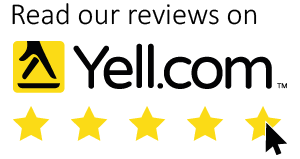 We have recently begun to use an advanced gutter cleaning system known as Sky Vac. This vacuum-operated machine effortlessly cleans your gutters of any blockages or debris, and can be operated by our roofers at ground level, no ladders required. This means we are now able to reach areas that were previously out of our reach, such as above conservatories, and three or four storey properties. A wireless camera attached to an inspection pole allows us to see what is causing your blockage and lets us check that the problem has genuinely been sorted. We can even use our water fed pole system to give your guttering and fascia a once over. A clean gutter can make a surprising difference to the appearance of your home. 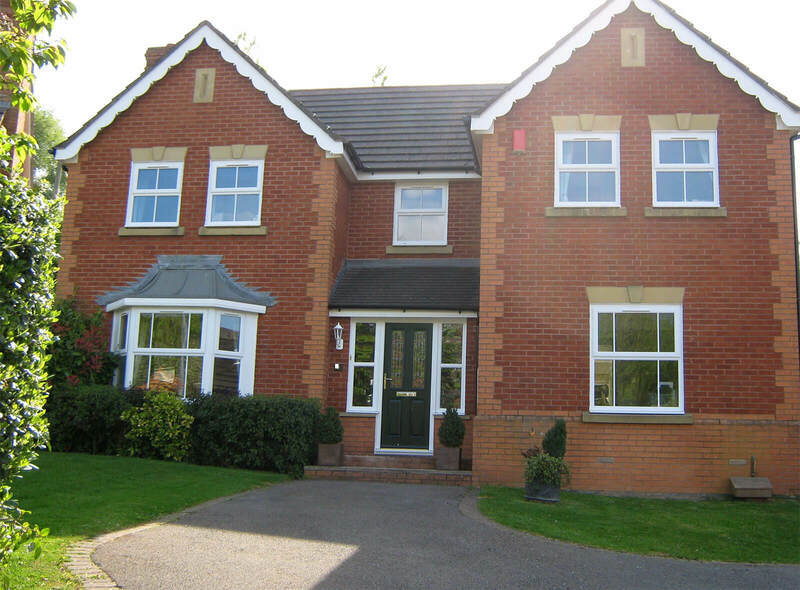 MAC Home Improvements are a well-established company which specialise in roofline work. We are insured, have a waste carrier’s license, and offer clear guarantees on workmanship and products. We also have aftercare schemes which include things such as include cleaning and maintenance. 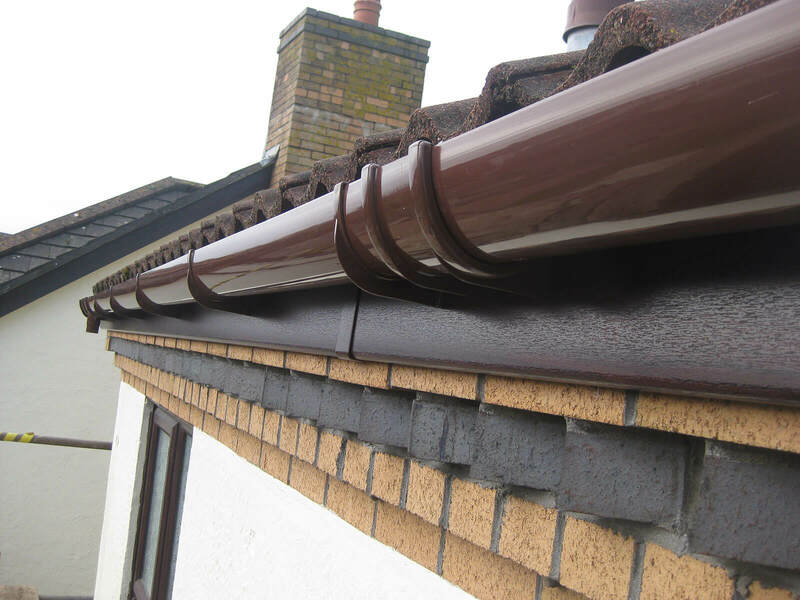 If you need any kind of roofline services, then look no further than MAC.